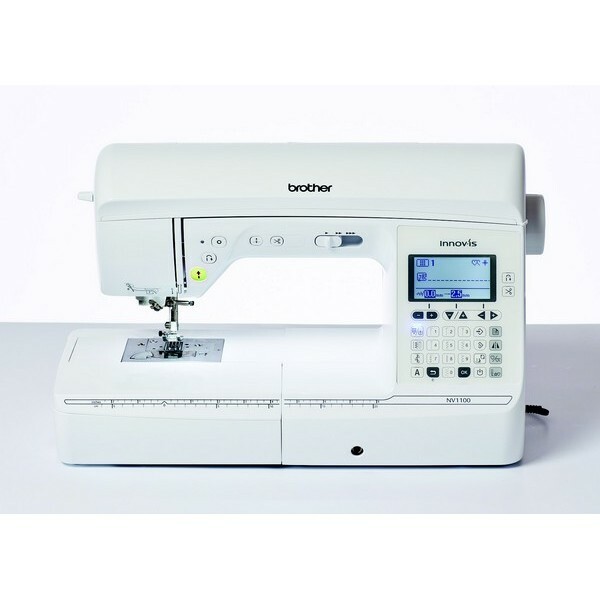 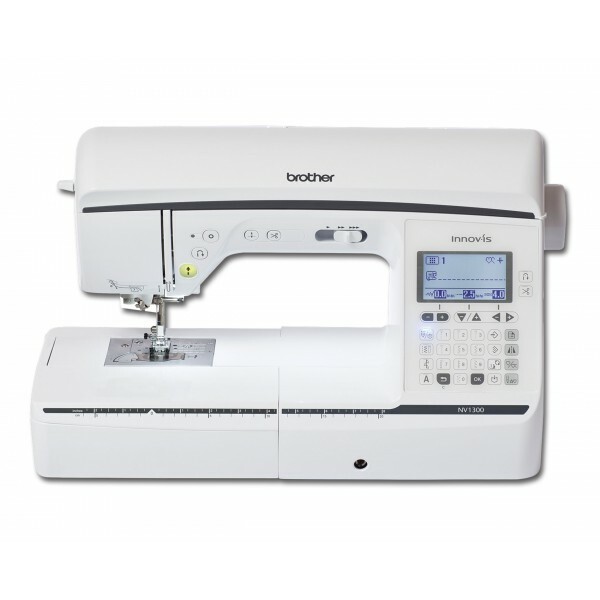 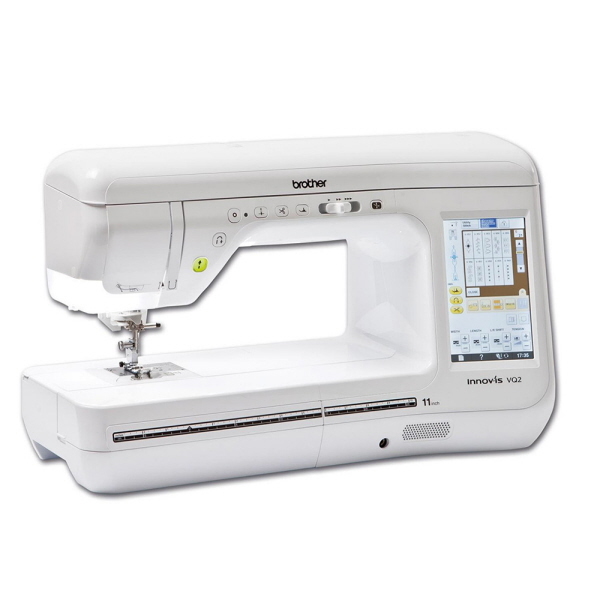 The L14 is the ideal beginners sewing machine and is perfect for basic alterations and repairs. 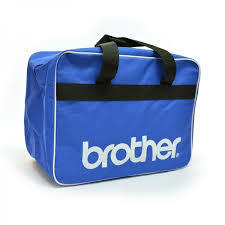 Lightweight and portable for easy storage. 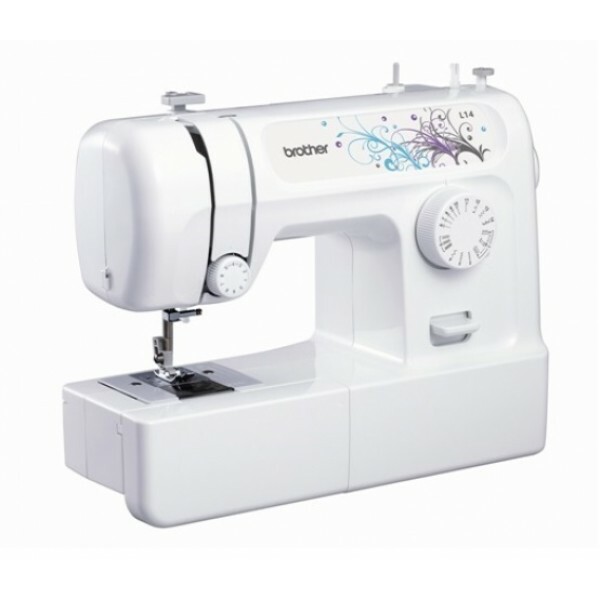 The L14 Sewing machine has a strong metal chassis, easy operation and delivers smooth quiet sewing.